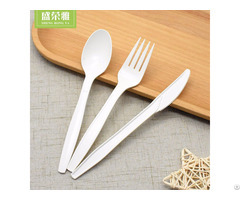 hi, we are supplier for kitchenware and tableware for many years. We are looking for big distributors wholesalers all around the world. Hefei Winolaz Cookware Co.Ltd is one of the leading companies in Stainless Steel Cookware. 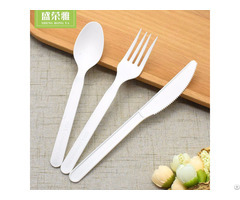 It is evolved from Chaoan Caitang Pengsheng Hardware Factory which was founded in 1994 in Chaoan city, Guangdong Province. Now it is developing into a comprehensive enterprise for” Design, Manufacture, Sale and Service”. Over these years, by means of introduction of capital and equipment, enlargement in production, and strict quality control, we make a rapid progress. Besides, based on the perfection of Winolaz’s existing product, many kinds of new products come to our eyes every year, which keeps Winolaz a steady position in the fierce market competition. The categories of our products are Stainless Steel Steamer Pots, Stock pots, Fry pan and Fry pots, Cutlery, Flatware, Basins and Trays, Kettles, Lunch box, Kitchen tools, bucket series and Hotel and Restaurant accessories. Our products are mainly exported to Africa, South Asia, Europe, The Middle East, South America, Australia, USA, etc . Our principle is "Quality First, Customers Foremost". You are always welcome to join us for future cooperation! 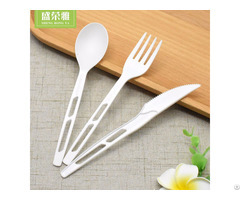 Business Description: hi,we are supplier for kitchenware and tableware for many years.